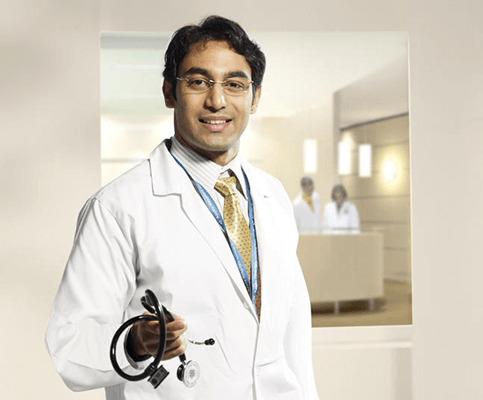 The department of Dermatology at Indraprastha Apollo hospital was set up in December 1995. It has gradually added new facilities & subspecialties with recognition. The Dermatologist & co- specialists work together as a team so that patient derives maximum benefits of a multi-specialty hospital. Skin diseases are on the rise possibly due to changing socio – economic conditions in India. This poses a great challenge to this department to keep pace with problems of common Dermatology as well as satisfy the demand for cosmetology and Dermato- surgery. Excellent support facilities of microbiology, clinical pathology, biochemistry, and histopathology with immune – fluorescence studies, nuclear medicine, nerve conduction studies etc. are available to help in diagnosing and treating different dermatological problems, sexually transmitted diseases and leprosy patients.